It was a genuine case of up, up and away yesterday for a group of Wairarapa VIPs given the opportunity to take a maiden flight over the valley in a Saab 340. The Vincent Aviation-owned aircraft touched down at Hood Aerodrome for a getting-to-know-you morning tea and the flight. Masterton businessmen Colin Oldfield and David Borman are heading a proposal to re-establish a passenger air service from Hood, with Vincent Aviation the preferred airline, and are completing a business plan to prove its viability. The 34-seater Saab would be used not only as an Auckland-Masterton service - which was the focus of the now defunct Eagle Air service - but as a charter service. Mr Borman said since the Times-Age first wrote about the likely new service he and Mr Oldfield had been inundated with messages of support. 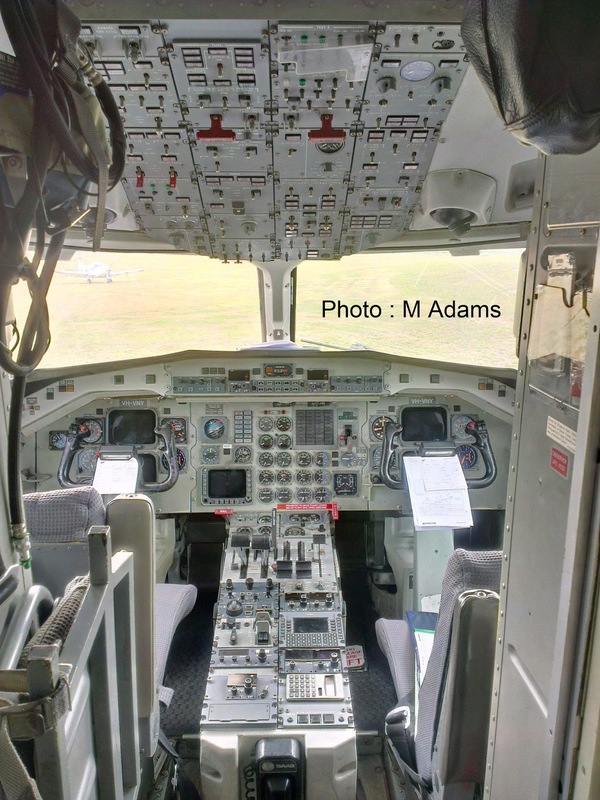 "I have had over 180 emails from business people wanting to use it regularly and from rugby clubs, bowling clubs and others who would charter the aircraft," he said. 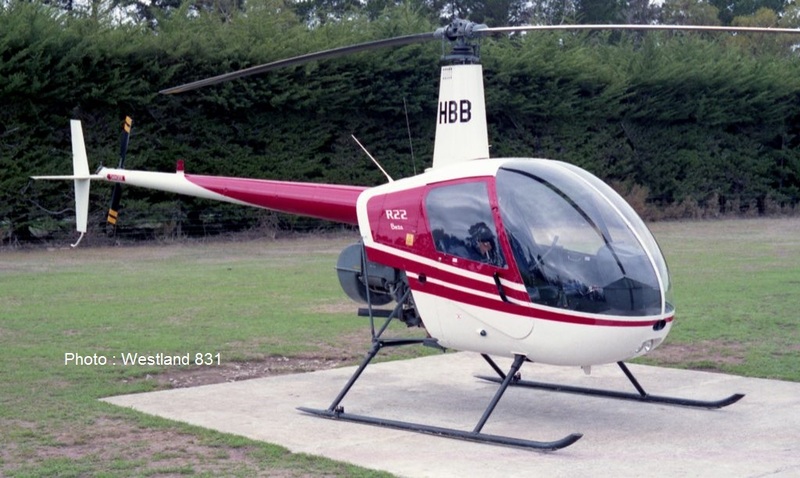 Attractions such as a flower show in New Plymouth were only "15 minutes away" from Hood and the aircraft would be ideal for ferrying groups to events such as an All Blacks rugby test in Dunedin, Mr Borman said. Though the business plan was still being constructed, it was hoped that the first paid flight from Hood could lift off in six to eight weeks. At a function at the aerodrome before the VIP flight, former Masterton mayor Bob Francis, who has supported the initiative, said the Vincent Aviation proposal looked to be the best opportunity to re-establish a service from Hood. 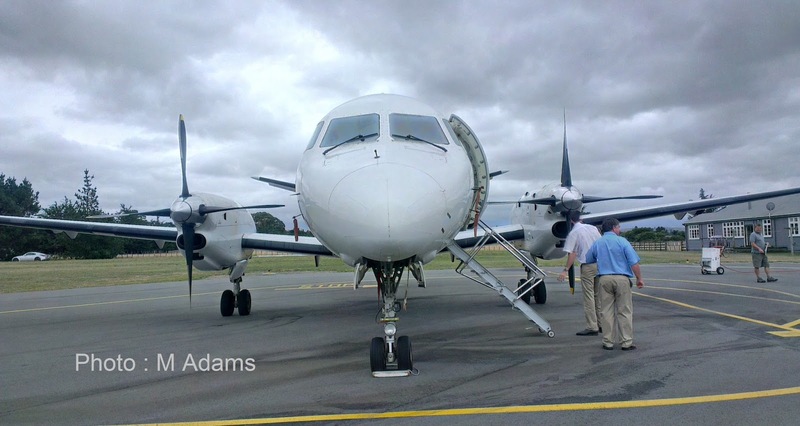 Vincent Aviation managing director Pat Vincent spoke of the qualities of the Saab 340 aircraft, which the company flew from a number of Australian bases, namely Darwin, Brisbane and Sydney, as well as its New Zealand operations. "It is not a Boeing 747 but it is a very comfortable aircraft with three-abreast seating, plenty of leg room and the seats recline," he said. 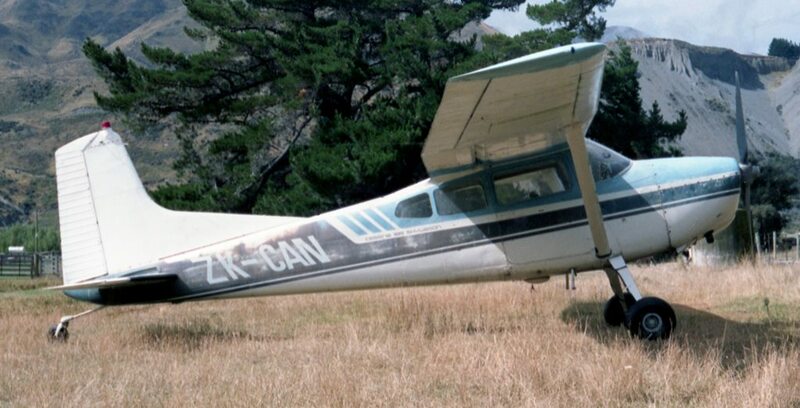 The aircraft to be utilised in Wairarapa would be painted in Wairarapa colours and had many years of service ahead of it. Mr Vincent said a Saab 340 had a lifetime of about 80,000 landings. "Your craft is only a quarter way through its life, so with the traffic loading in and out of Hood it is probably good for another 60 years," he said. Today while working I heard an unusual plane doing a couple of loops of town. A quick check of FlightAware and I saw that Vincent had flown their SAAB 340 in from Taupo. Headed down to NZMS and was welcomed onto the tarmac and into the plane for a look around by the very friendly crew. Chatting with the crew they had come over to show off the plane and check out the runway etc. They seemed pretty happy with our wee set up here. Many thanks once again Michael. I hope you guys get an air service again soon! and Rowley Aviation's Fletcher ZK-DZC. 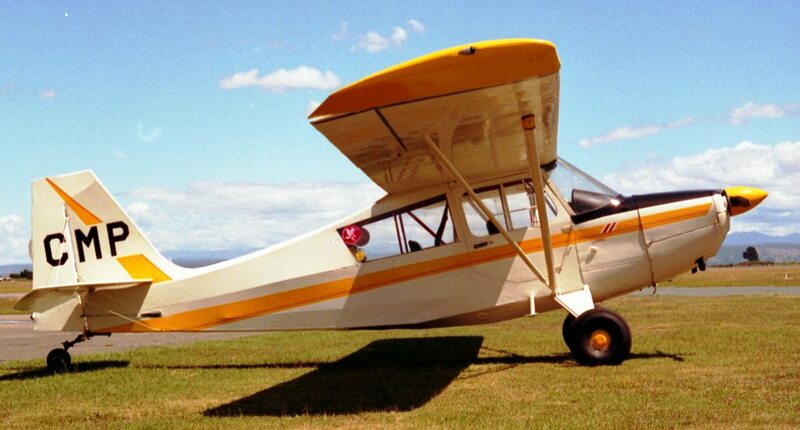 The group of Wairarapa business owners hoping to re-establish a Masterton to Auckland air service is pleased with the positive public feedback they have received. Since announcing plans to reinstate a commercially viable air service between the two centres last week, the group made up of key business leaders across the region, has received over 35 emails and dozens of phone calls from the public. "We have been really encouraged by all the feedback coming in from individuals who support our plans to reinstate the Masterton to Auckland air service. It's been overwhelmingly positive and one of the consistent messages we've received is how convenient a direct service will be for regular users so they can avoid the hassles and costs of driving and car parking at either Wellington or Palmerston North airports," said David Borman on behalf of the group. Last week Mr Borman and Colin Oldfield announced they and a group of passionate Wairarapa business owners had commissioned an independent feasibility study on the proposed new air link which is due for completion next month. The study will take into account scheduling, flight costs and the potential economic impact for the region. In addition the group is proposing a partnership with Vincent Aviation, a New Zealand-owned airline company based out of Wellington and Darwin in Australia. 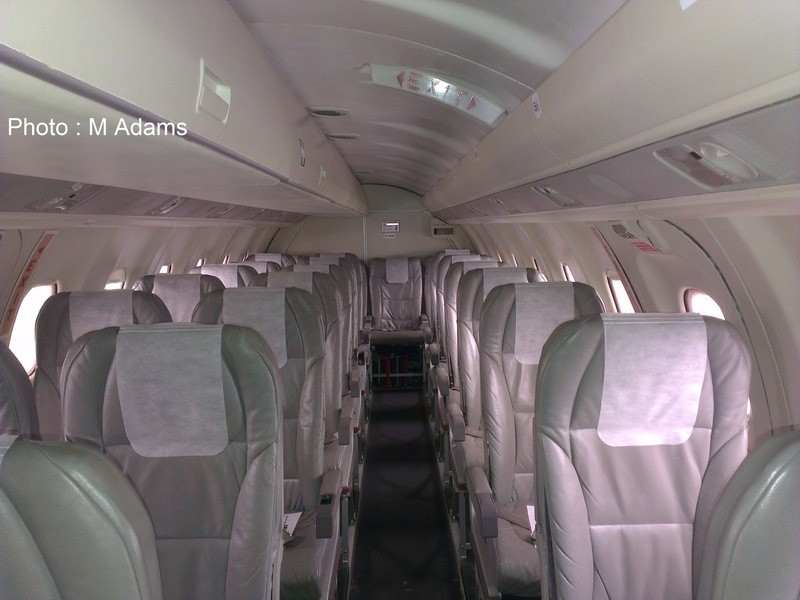 They are looking into the benefits of utilising Vincent Aviation's Saab 340 aircraft which seats 34 passengers and has one cabin crew and two pilots. The proposed flight would also be available for charter flights and has been sourced for its comfort, capacity and ability to work within confines of current infrastructure. The group driving the new initiative has evolved from the Masterton Airport Steering Committee. They also have the support of former Masterton mayor Bob Francis and are still calling for public feedback on the proposed air service. "We are very keen to continue to gauge public opinion and invite anyone to get in touch with their ideas or feedback. We particularly would like to hear from regular users of the previous service and receive more feedback and ideas from the business community," Mr Oldfield said. People can contact the group with ideas or feedback on how the new service may operate, or obtain more information by contacting David Borman on david@venturcon.co.nz. 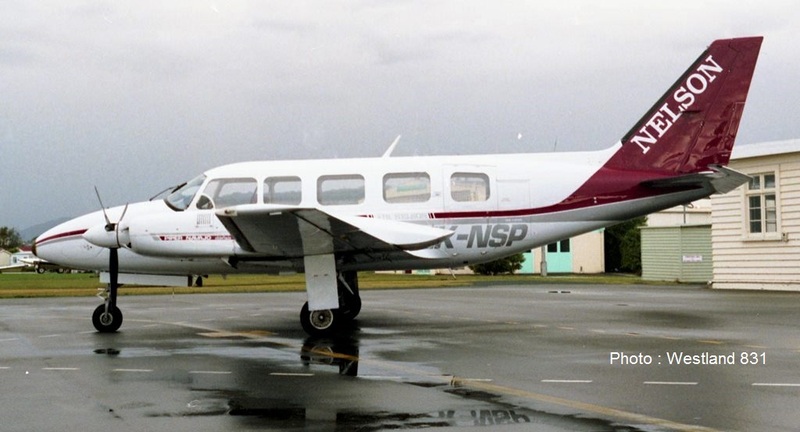 Also registered to Air Nelson were Piper Pa23 Aztec ZK-PIX (above) at Nelson on 4 February 1989 and ZK-DIO (below) at Nelson on 5 February 1989. Both aircraft were primarily used on services from Motueka and both were subsequently painted in full Air Nelson colours. Vincent Aviation to Reactivate Masterton Service?